Lake of the Ozarks Voted Best Recreational Lake by USA Today and 10 Best! Lake of the Ozarks, Mo. 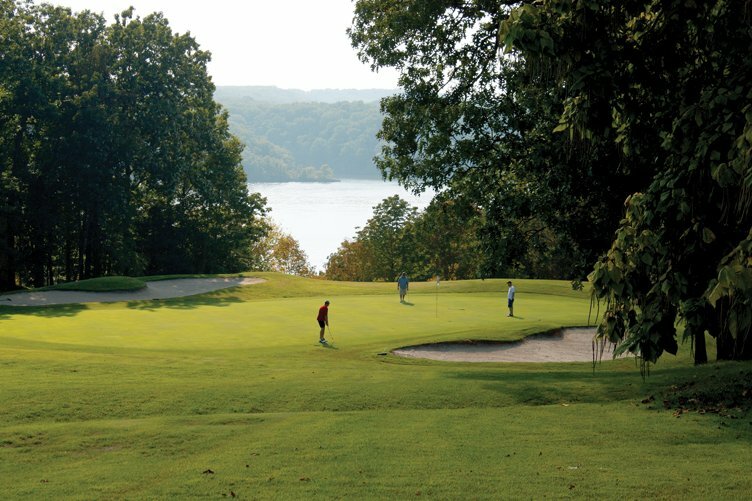 – It was announced Friday, July 24 that Central Missouri’s Lake of the Ozarks was voted the “Best Recreational Lake in the US,” according to a USA Today readers poll. 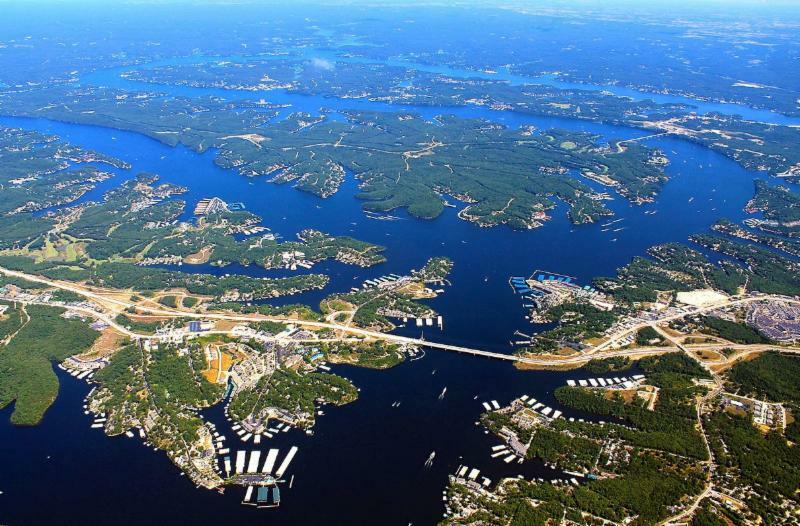 The Lake of the Ozarks, which covers 54,000 acres with 64 billion gallons of water and features over 1,150 miles of meandering shoreline (more than the entire Pacific Coast of California! ), beat out Lake Tahoe in California and Nevada, Big Bear Lake in California, West Okoboji Lake in Iowa, Lake Cumberland in Kentucky, among many others for the coveted top spot. The Lake of the Ozarks was among 20 lake destinations across the US selected by a panel of travel experts and journalists from USA Today, 10Best.com and other media outlets. Online voting took place over the course of four weeks, and although it was a close race, the Lake of the Ozarks received more readers’ votes and ultimately won the contest. For a complete list of winners visitwww.10best.com/awards/travel/best-recreational-lake/. 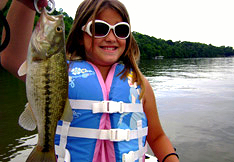 For more information about all the on-the-water fun and activities, and Lake-area events, attractions, dining and lodging options, call the Lake of the Ozarks Convention and Visitor Bureau (CVB) at 1-800-FUN-LAKE, or visit the CVB’s award-winning website, www.FunLake.com. For a complete list of archived press releases for the Lake of the Ozarks, please visit www.FunLake.com/Press-Releases.